Set against the backdrop of World War II, Hong Kong is in turmoil as the threat from Japanese invasion grows. The British Army vows to defend the island, despite evacuating the families of soldiers to Australia. After Fay (Chow Yun Fat) fails to escape the island by trying to stow away on a leaving ship, he takes a job at a rice factory. 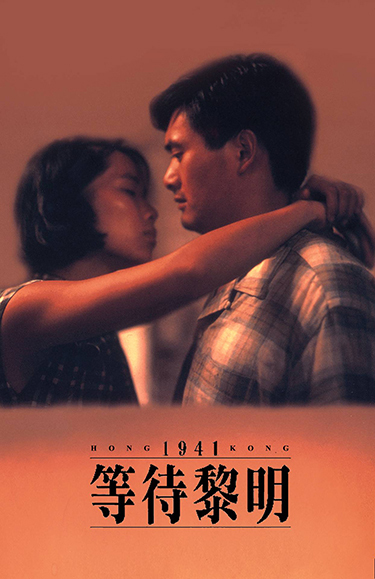 Also working at the factory is Keung (Alex Man), a local trouble maker who falls in love with Nam (Cecilia Yip), the daughter of the rice factory owner. When the factory owner forbids the couple to marry, the trio decides to run away to Mainland China. But when they miss the boat, and the Japanese invaders arrive, their friendship and loyalty are put to the test in the events that follow.